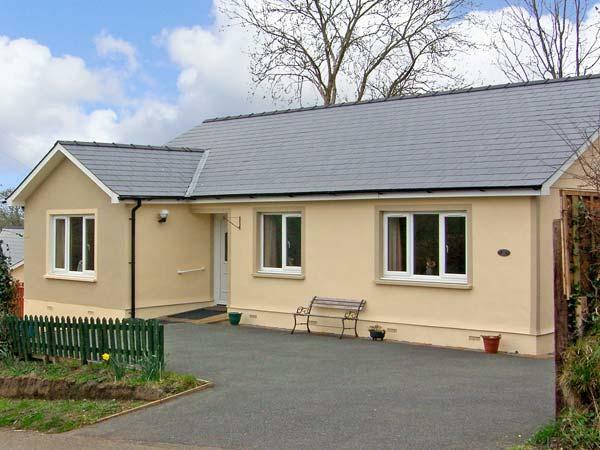 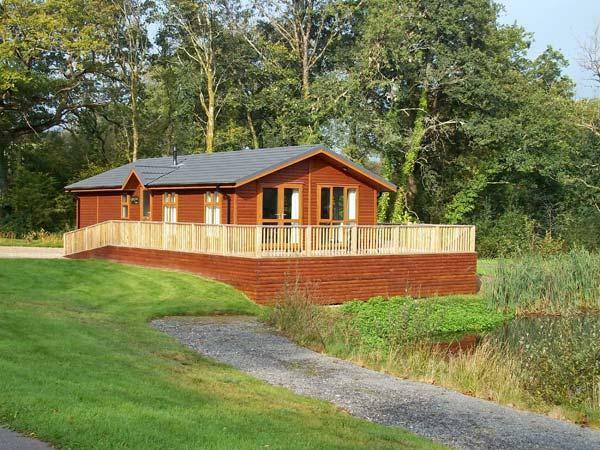 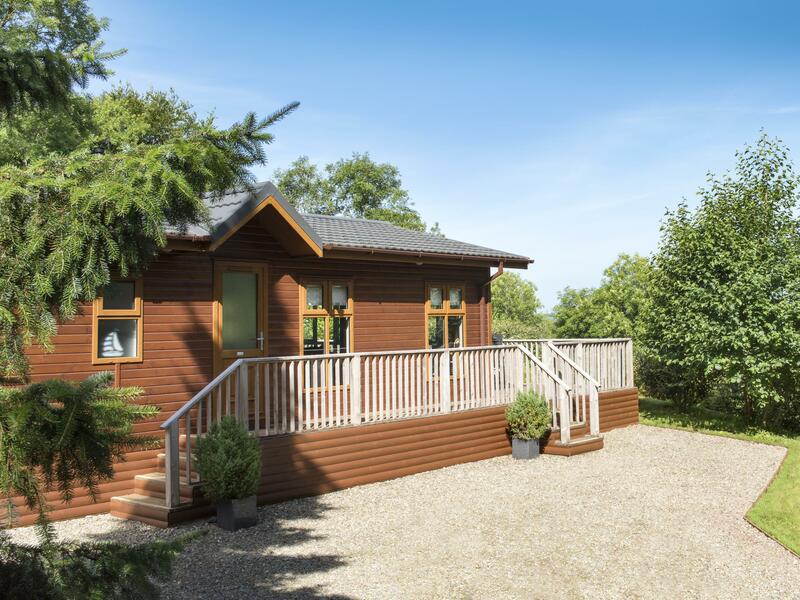 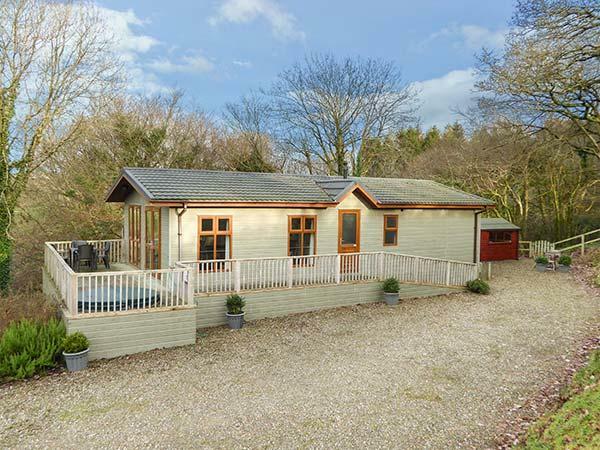 The Willows is in a rural setting in Narberth, a relaxing self catering holiday home, in Pembrokeshire, ideal for taking a break. 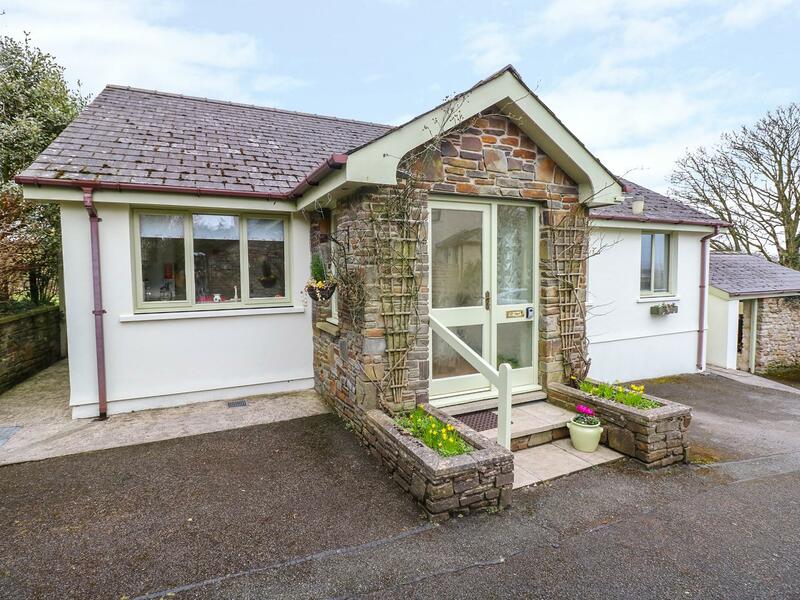 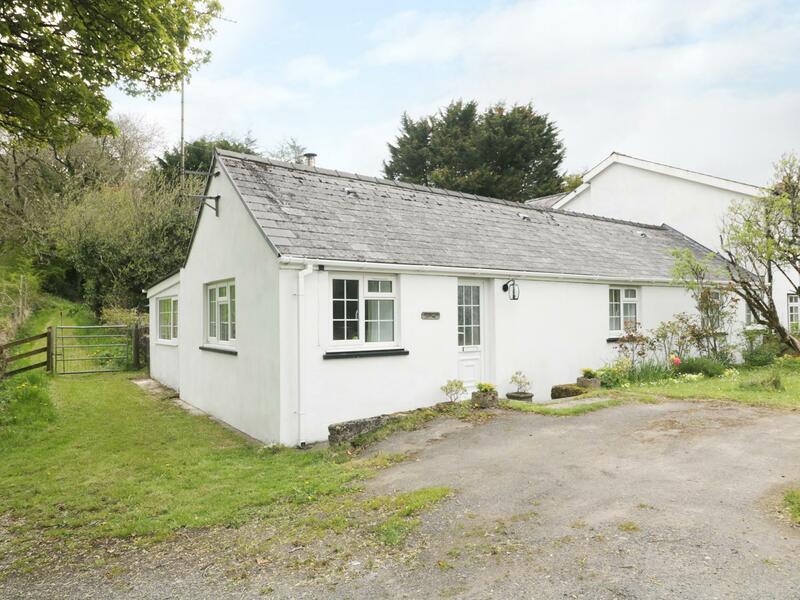 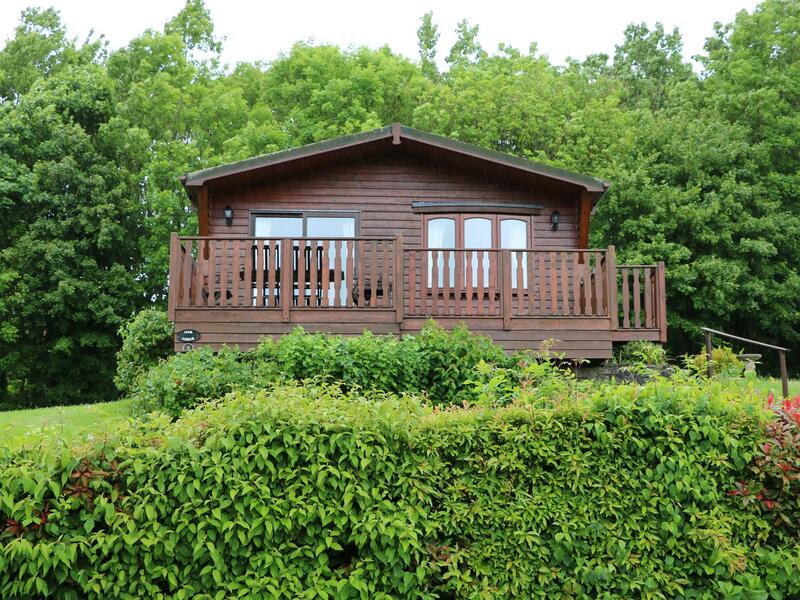 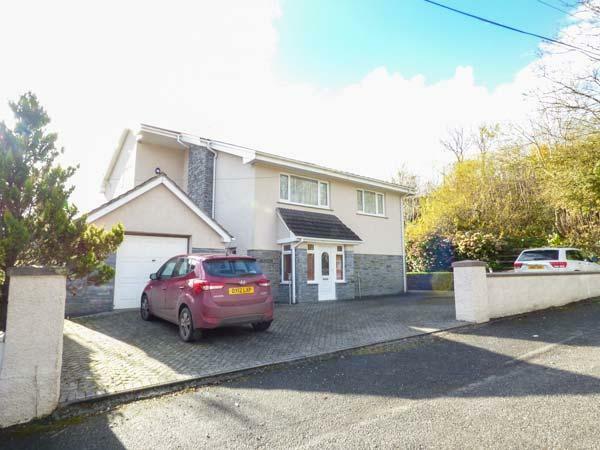 This quietly located holiday home in Narberth sleeps 4 with 2 bedrooms. 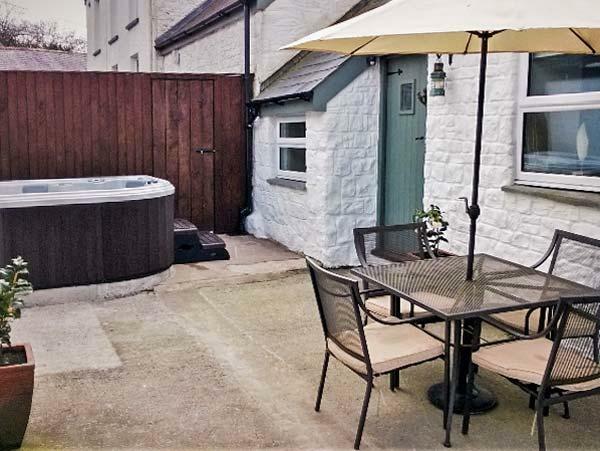 A pets welcome home in Narberth, caters for 4 guests with 1 bedroom. 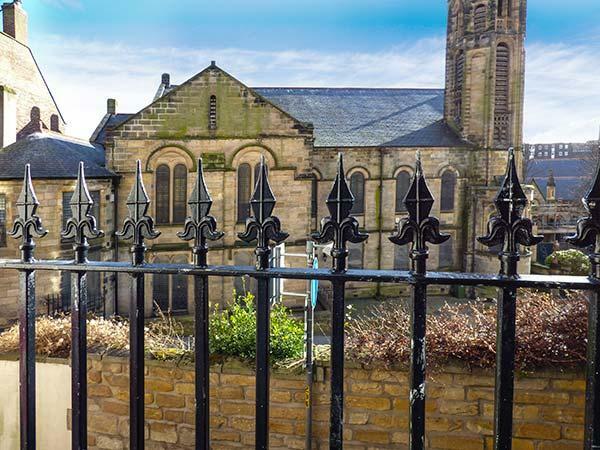 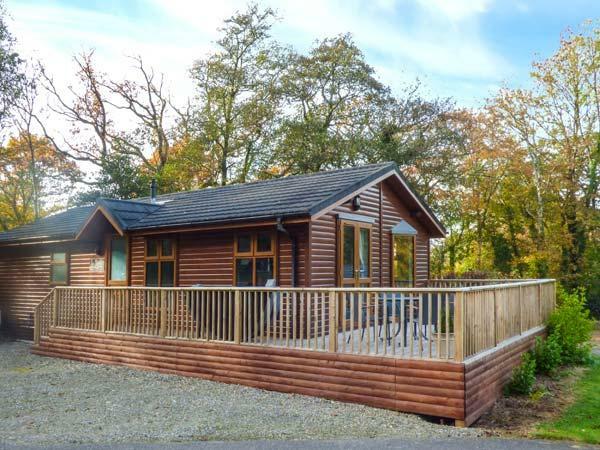 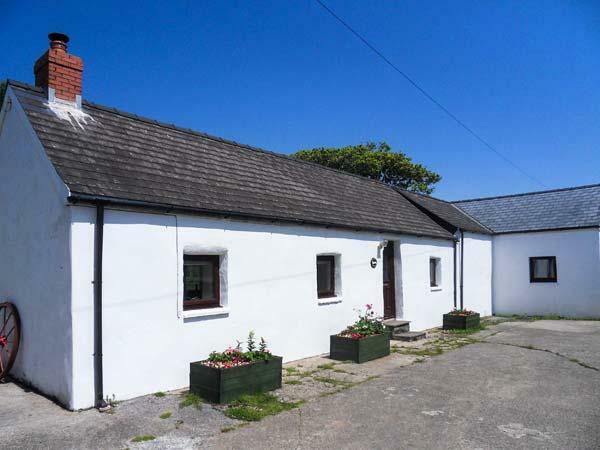 Excellent for a dog friendly holiday, also comes with broadband and see images and information here. 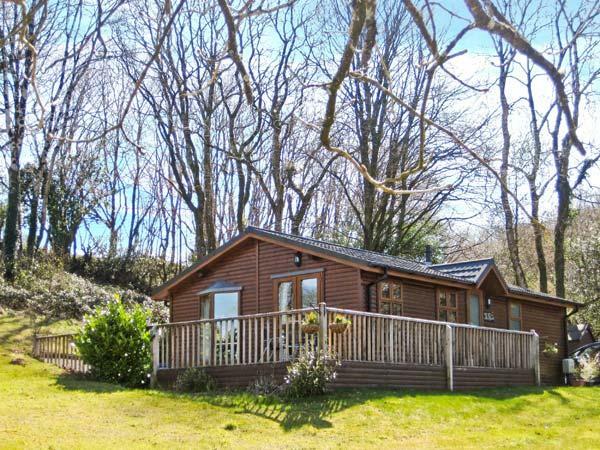 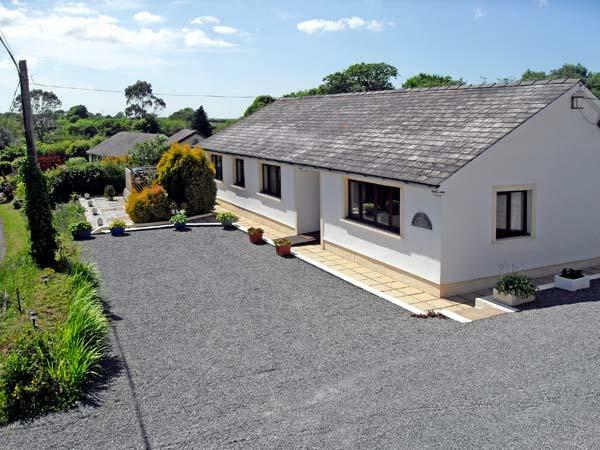 Facilities and information for this holiday cottage in Pembrokeshire, Oak Lodge is a 2 bedroomed holiday property with 2 bathrooms in Narberth. 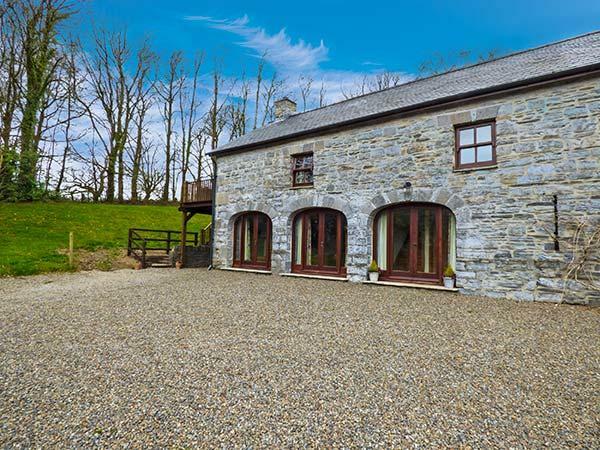 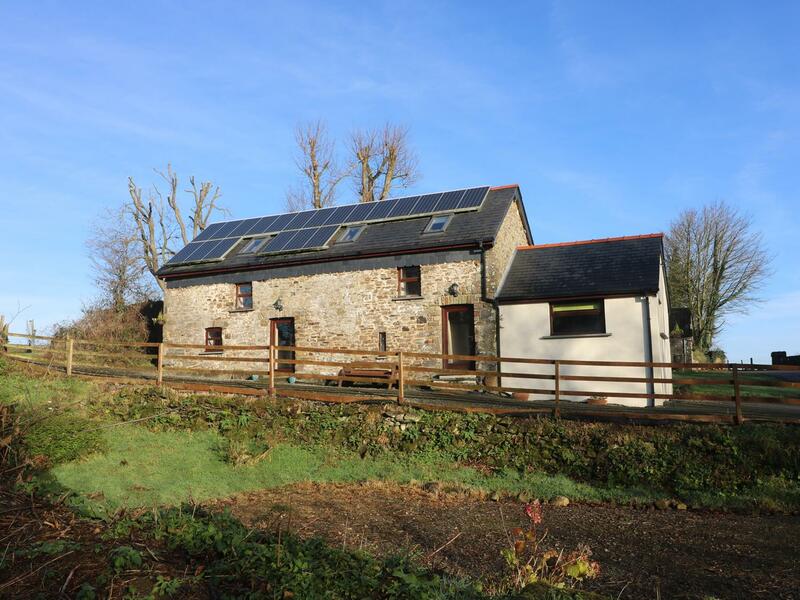 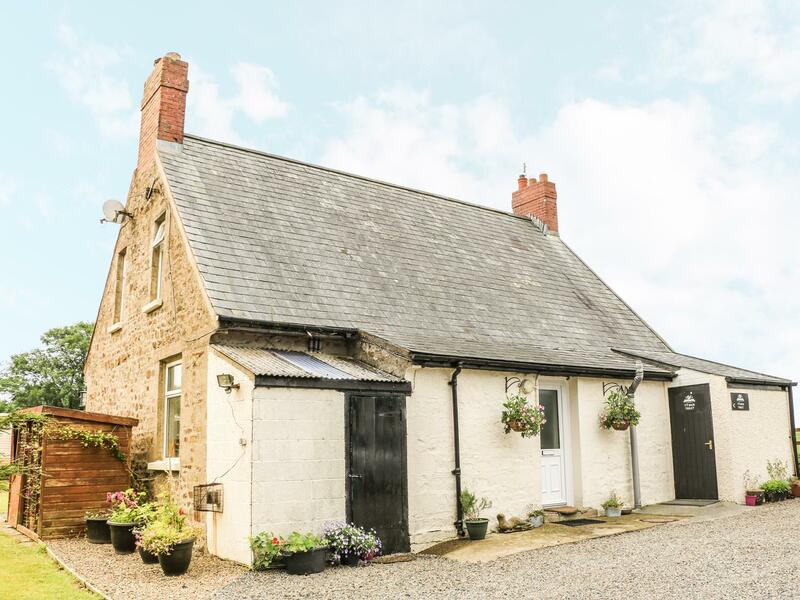 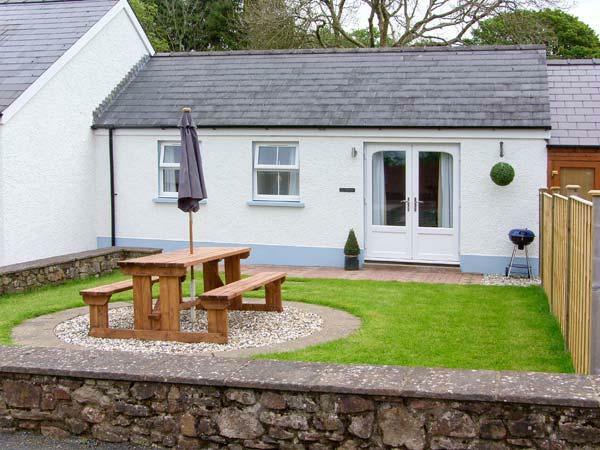 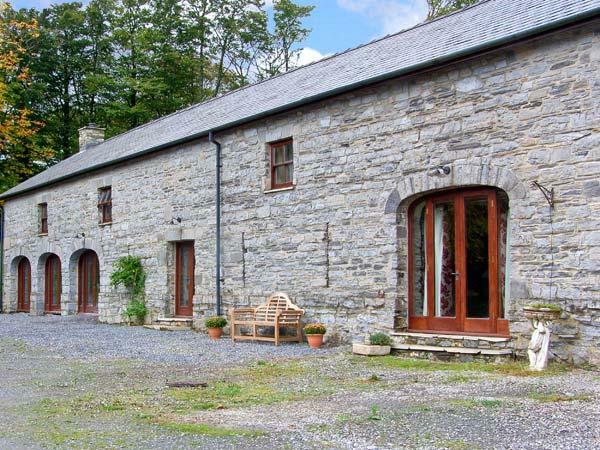 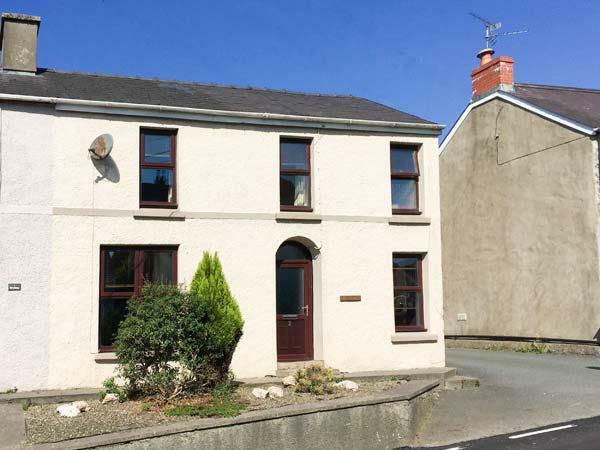 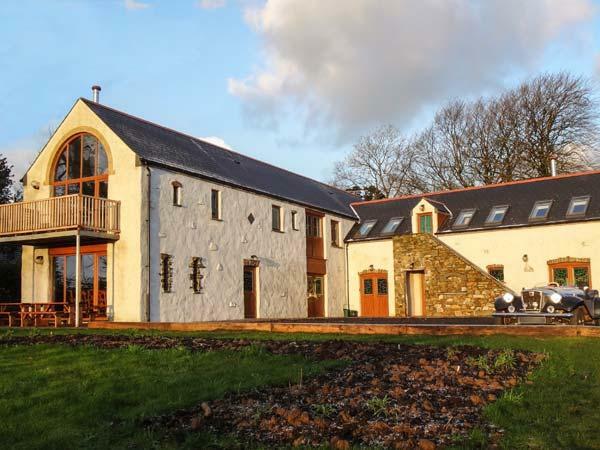 Panteg Old Farmhouse (1550) is set in Narberth and is a holiday cottage in Pembrokeshire that caters for 5 persons and does not allow pets, find information here.